On behalf of Periyava Radio team, I am pleased to share that the team has compiled wonderful special programs for skanda sashti tomorrow (Nov 13th) starting from 10 AM IST onwards. 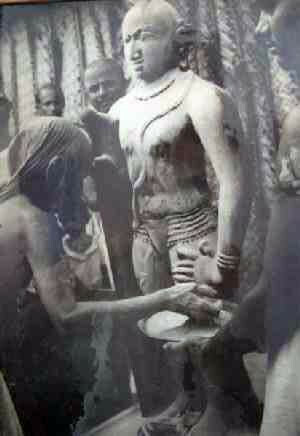 This includes Subhramanya Bhujangam (upanyasam), several stuthis with Sri Variyar Swamigal’s upanyasam and several devotional songs on Lord Muruga. Please listen to the radio and provide your feedback and share your appreciation to the team behind the hard work. 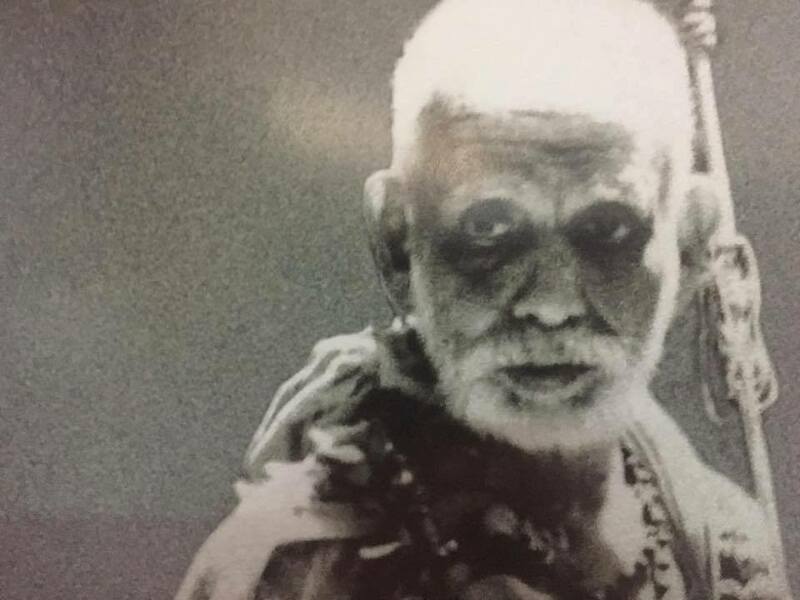 Download “Periyava Radio” App from Google playstore and Apple Appstore.